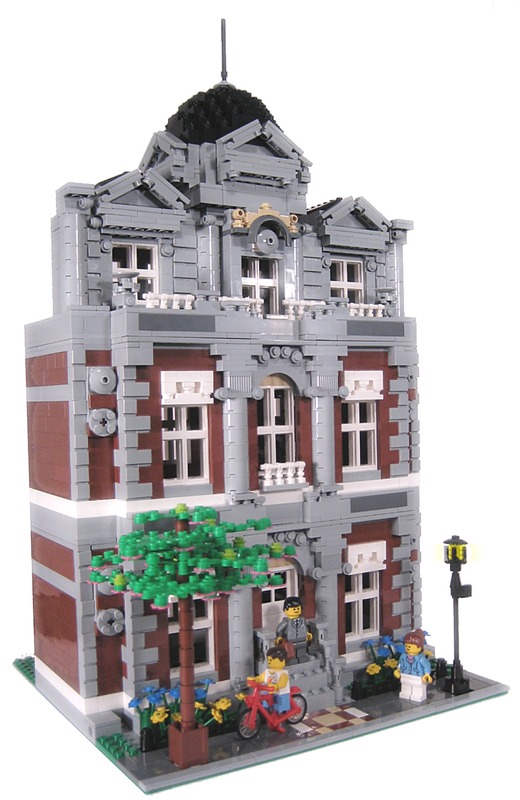 Brick Town Talk: Fancy Apartments - LEGO Town, Architecture, Building Tips, Inspiration Ideas, and more! LGOrlando has been very busy. Just check in with Brickshelf and here's another amazing MOC. It might be worth having a whole separate blog for his work.